Welcome to The Mini-Break, a new Daily Podcast brought to you by Cracked Racquets. 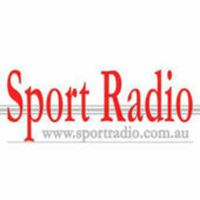 We'll provide daily updates on all the tennis news and results from across the world each day. 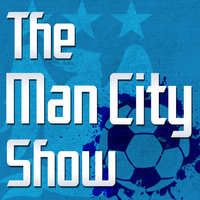 Jerry's here this Thursday serving up a fresh update on everything you need to know. 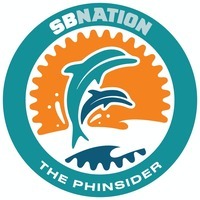 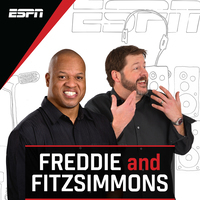 Yanks, Mets, NBA and NHL playoffs, he's got you covered. 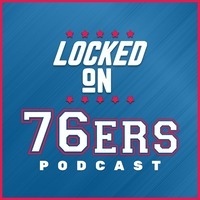 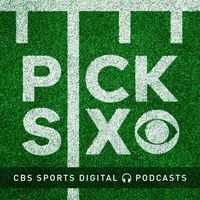 Locked on SixersLocked on Sixers (4-18-19):Dissecting Game 3's keys to victory. 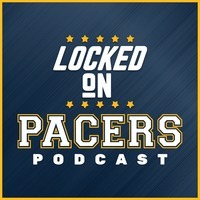 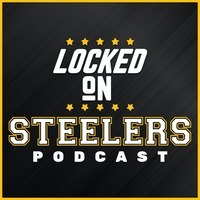 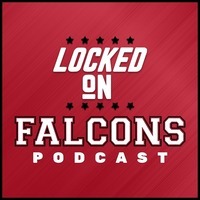 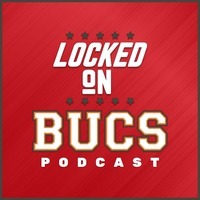 Locked on Sixers | Locked on Sixers (4-18-19):Dissecting Game 3's keys to victory. Locked on MagicLocked On Magic 04.18.19: What is wrong with Nikola Vucevic? 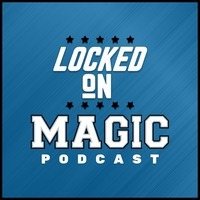 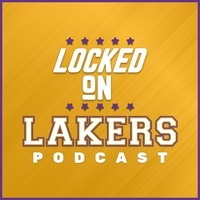 Locked on Magic | Locked On Magic 04.18.19: What is wrong with Nikola Vucevic? 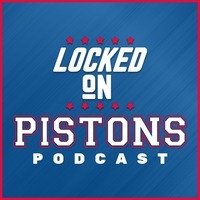 Locked on PistonsLocked On Pistons - 4/18/19 - Pistons Compete, Dwane Casey Adjusts: Is That Enough? 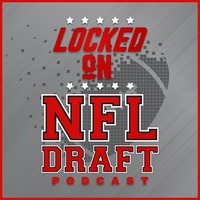 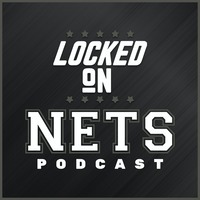 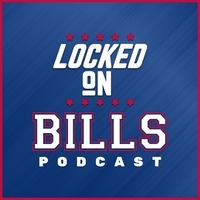 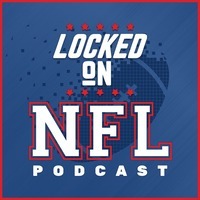 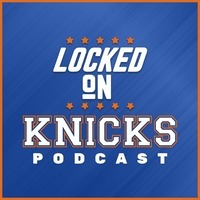 Locked on Pistons | Locked On Pistons - 4/18/19 - Pistons Compete, Dwane Casey Adjusts: Is That Enough? Locked on NuggetsLocked on Denver Nuggets - 4.18 - Scouting games one and two with Steve Jones Jr. Locked on Nuggets | Locked on Denver Nuggets - 4.18 - Scouting games one and two with Steve Jones Jr. 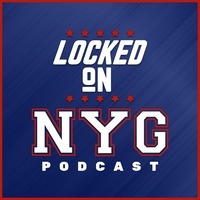 The Yankees gave us a nice clean laugher and then gave us a nice clean late-game comeback. 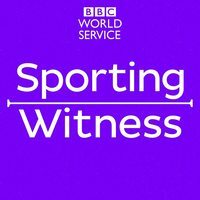 Two wins. 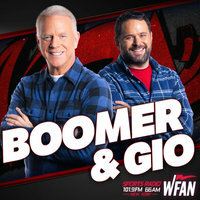 Lotta fun. 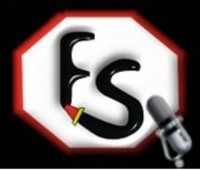 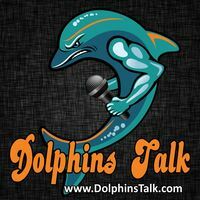 Awards, Burns, Laughs and fun, listen + subscribe! 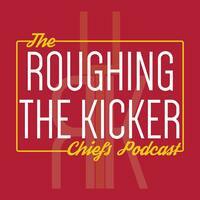 Joshua Brisco talks about what the Chiefs should and shouldn't do in the upcoming draft with Ryan Scott Hall of the Amateur Hour Chiefs Podcast.